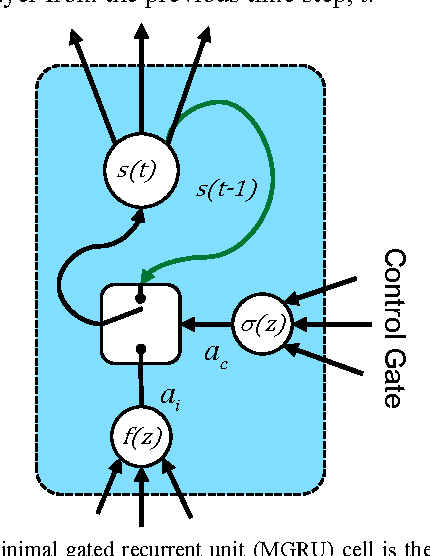 The significant computational costs of deploying neural networks in large-scale or resource constrained environments, such as data centers and mobile devices, has spurred interest in model compression, which can achieve a reduction in both arithmetic operations and storage memory. Several techniques have been proposed for reducing or compressing the parameters for feed-forward and convolutional neural networks, but less is understood about the effect of parameter compression on recurrent neural networks (RNN). In particular, the extent to which the recurrent parameters can be compressed and the impact on short-term memory performance, is not well understood. 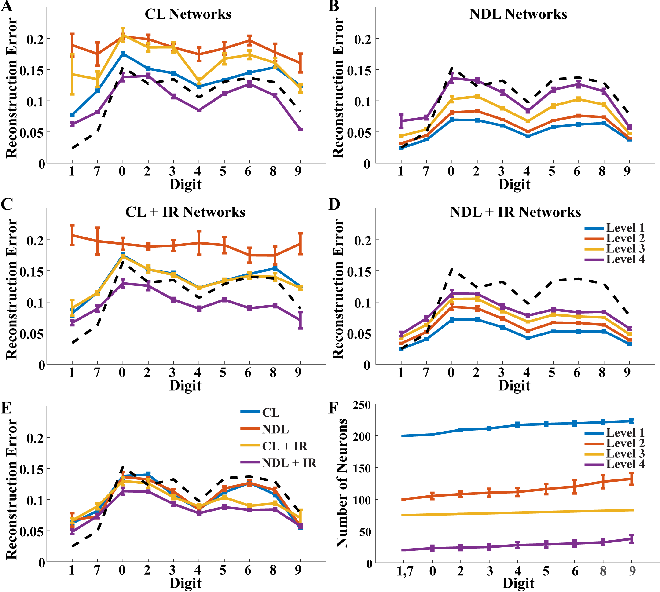 In this paper, we study the effect of complexity reduction, through singular value decomposition rank reduction, on RNN and minimal gated recurrent unit (MGRU) networks for several tasks. We show that considerable rank reduction is possible when compressing recurrent weights, even without fine tuning. Furthermore, we propose a perturbation model for the effect of general perturbations, such as a compression, on the recurrent parameters of RNNs. The model is tested against a noiseless memorization experiment that elucidates the short-term memory performance. In this way, we demonstrate that the effect of compression of recurrent parameters is dependent on the degree of temporal coherence present in the data and task. 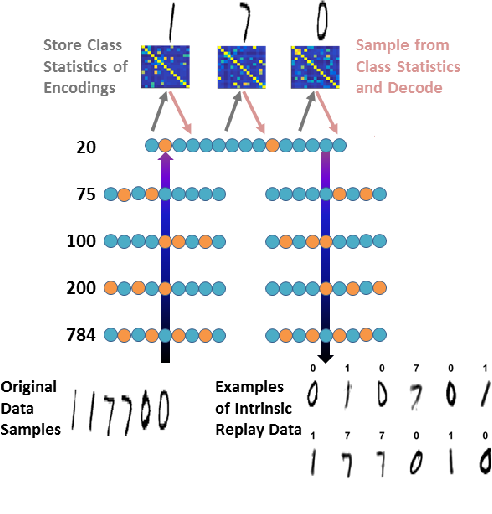 This work can guide on-the-fly RNN compression for novel environments or tasks, and provides insight for applying RNN compression in low-power devices, such as hearing aids. Neural machine learning methods, such as deep neural networks (DNN), have achieved remarkable success in a number of complex data processing tasks. These methods have arguably had their strongest impact on tasks such as image and audio processing - data processing domains in which humans have long held clear advantages over conventional algorithms. In contrast to biological neural systems, which are capable of learning continuously, deep artificial networks have a limited ability for incorporating new information in an already trained network. As a result, methods for continuous learning are potentially highly impactful in enabling the application of deep networks to dynamic data sets. Here, inspired by the process of adult neurogenesis in the hippocampus, we explore the potential for adding new neurons to deep layers of artificial neural networks in order to facilitate their acquisition of novel information while preserving previously trained data representations. 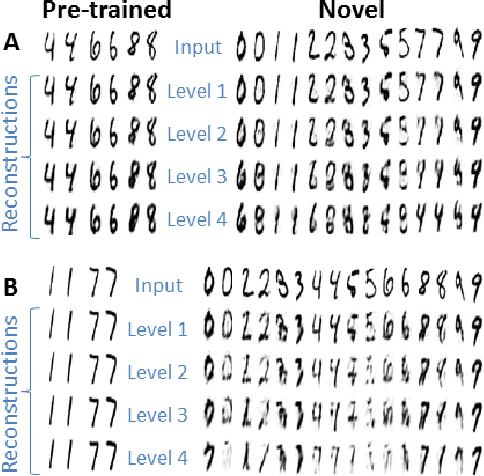 Our results on the MNIST handwritten digit dataset and the NIST SD 19 dataset, which includes lower and upper case letters and digits, demonstrate that neurogenesis is well suited for addressing the stability-plasticity dilemma that has long challenged adaptive machine learning algorithms. Medical practitioners use survival models to explore and understand the relationships between patients' covariates (e.g. clinical and genetic features) and the effectiveness of various treatment options. 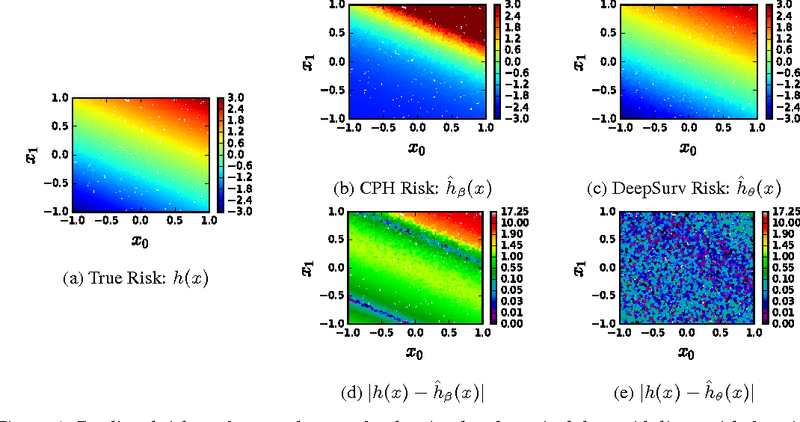 Standard survival models like the linear Cox proportional hazards model require extensive feature engineering or prior medical knowledge to model treatment interaction at an individual level. 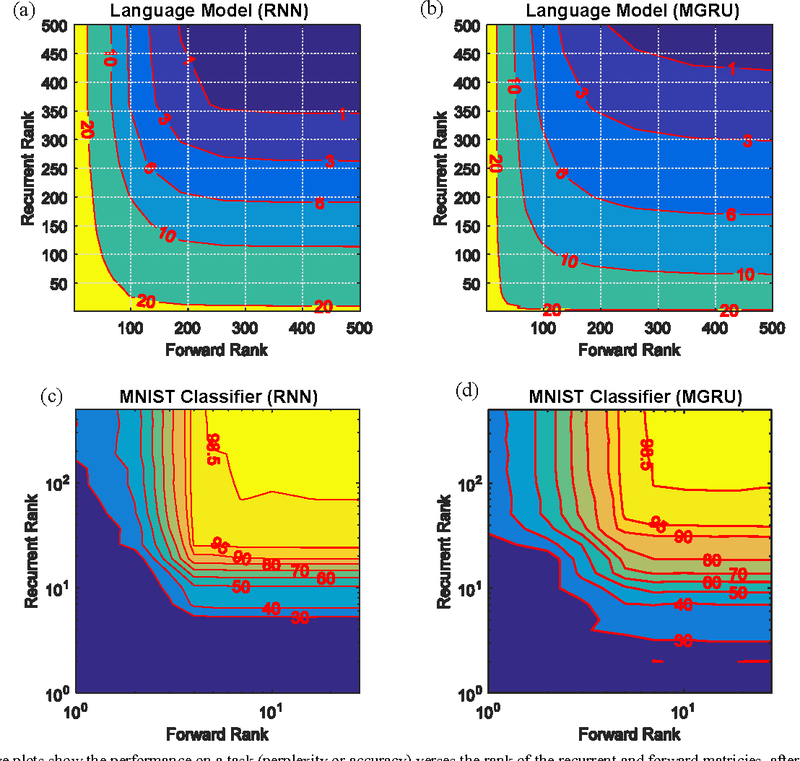 While nonlinear survival methods, such as neural networks and survival forests, can inherently model these high-level interaction terms, they have yet to be shown as effective treatment recommender systems. 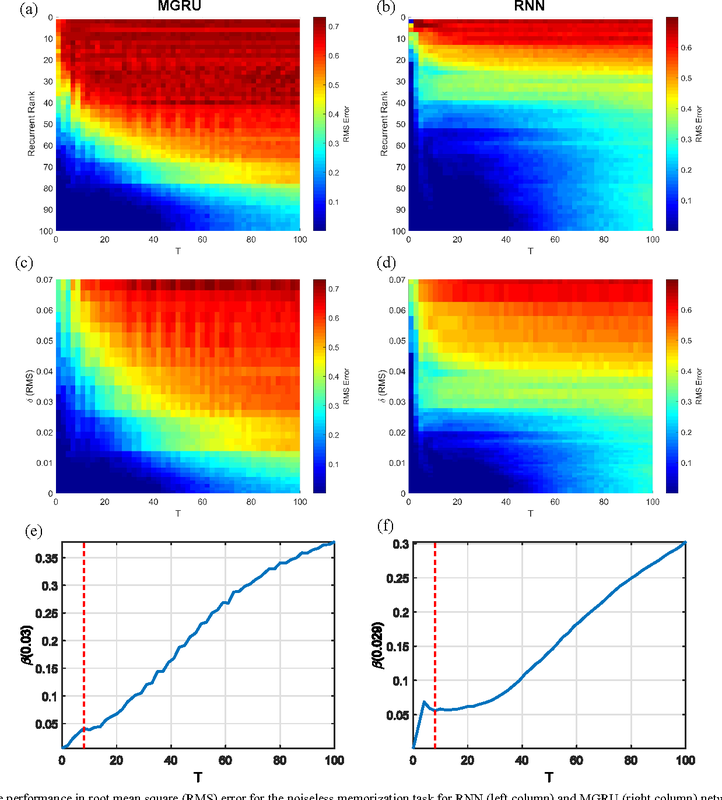 We introduce DeepSurv, a Cox proportional hazards deep neural network and state-of-the-art survival method for modeling interactions between a patient's covariates and treatment effectiveness in order to provide personalized treatment recommendations. We perform a number of experiments training DeepSurv on simulated and real survival data. We demonstrate that DeepSurv performs as well as or better than other state-of-the-art survival models and validate that DeepSurv successfully models increasingly complex relationships between a patient's covariates and their risk of failure. We then show how DeepSurv models the relationship between a patient's features and effectiveness of different treatment options to show how DeepSurv can be used to provide individual treatment recommendations. Finally, we train DeepSurv on real clinical studies to demonstrate how it's personalized treatment recommendations would increase the survival time of a set of patients. The predictive and modeling capabilities of DeepSurv will enable medical researchers to use deep neural networks as a tool in their exploration, understanding, and prediction of the effects of a patient's characteristics on their risk of failure.